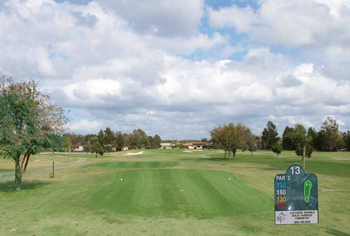 Placid Lakes Country Club golf course completed a major renovation of fairways, greens, bunkers, and sand traps in October 2005. 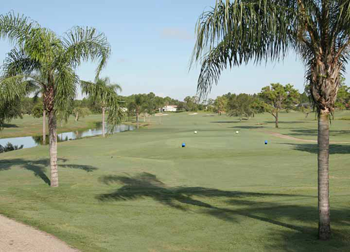 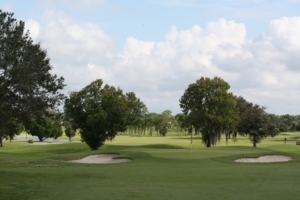 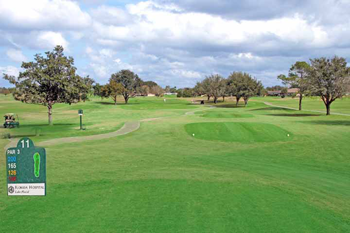 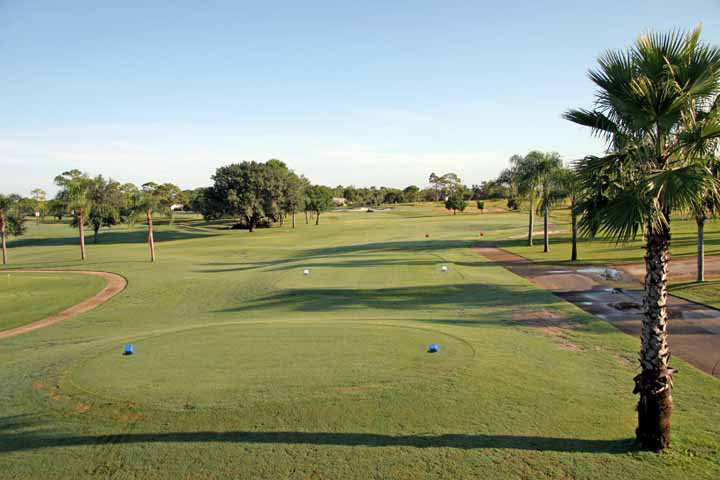 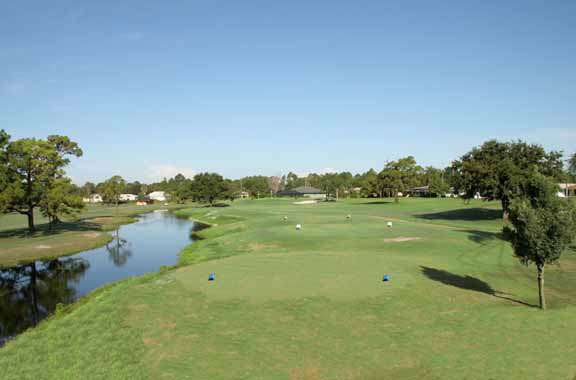 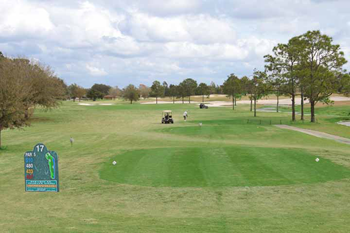 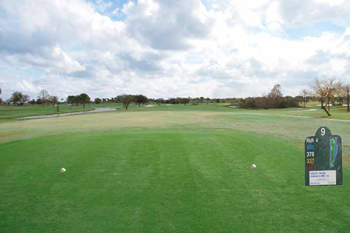 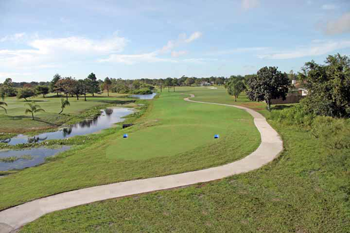 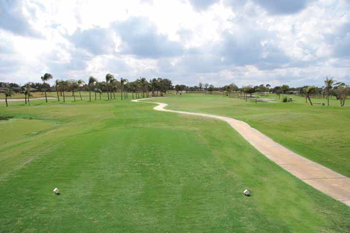 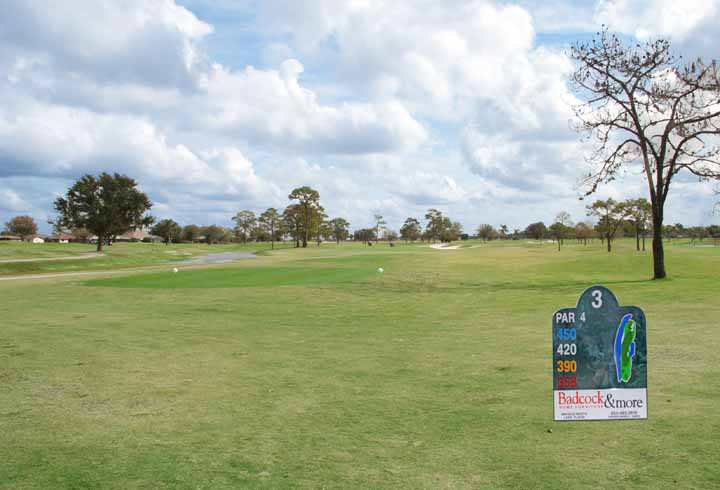 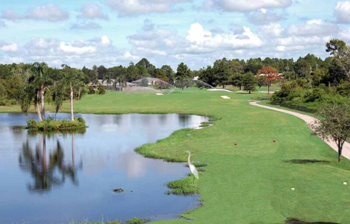 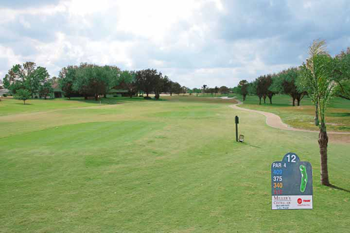 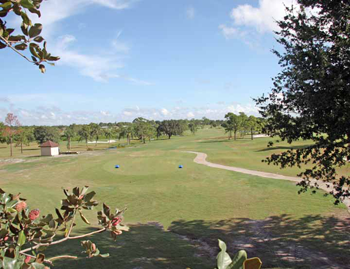 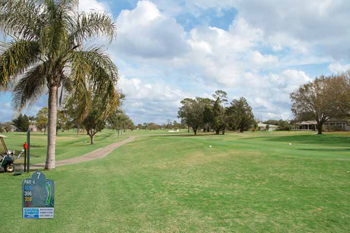 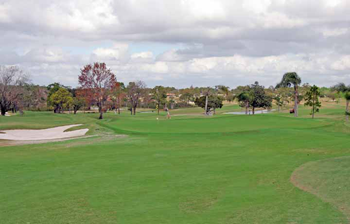 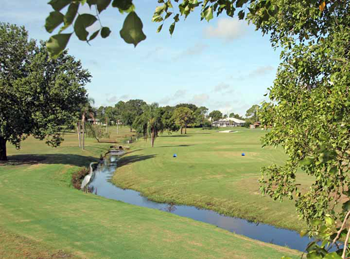 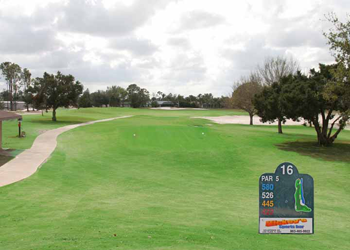 It is truly a spectacular golf course and it is clearly one of Highlands County’s finest. 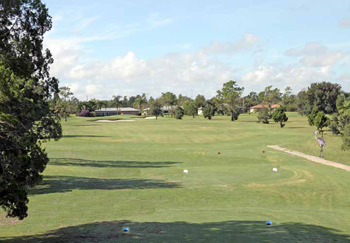 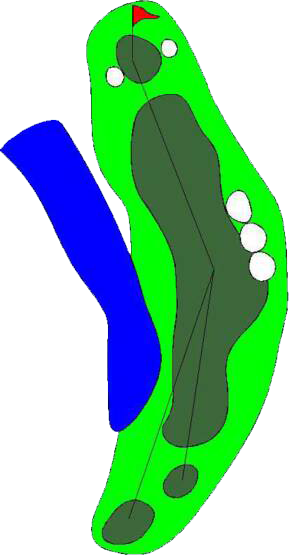 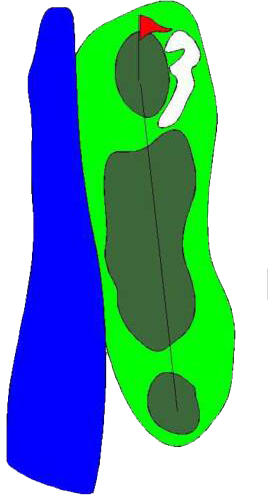 New features include TifEagle greens, a full practice facility, and extensive remodeling of the dining facility.